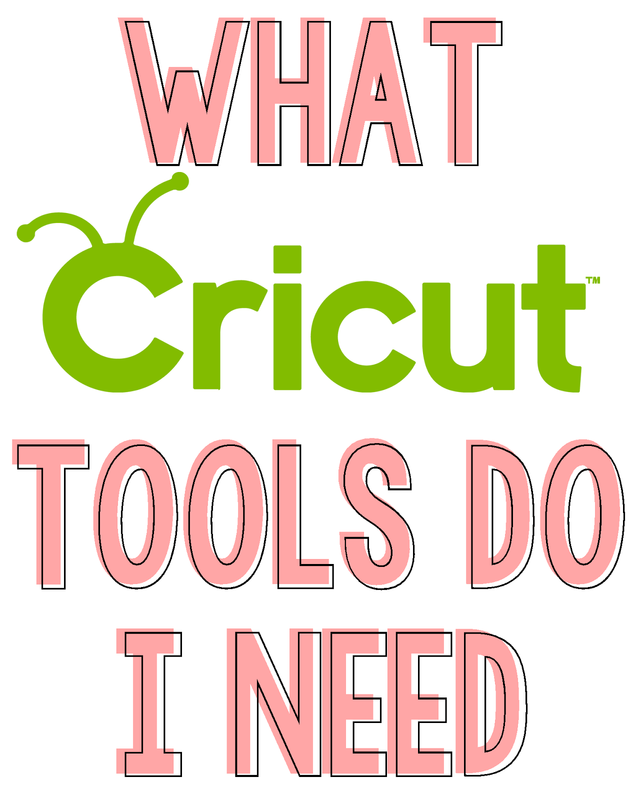 Not So Cli-Shéa: Back to School Cricut Basics: What Tools do I Need? Back to School Cricut Basics: What Tools do I Need? 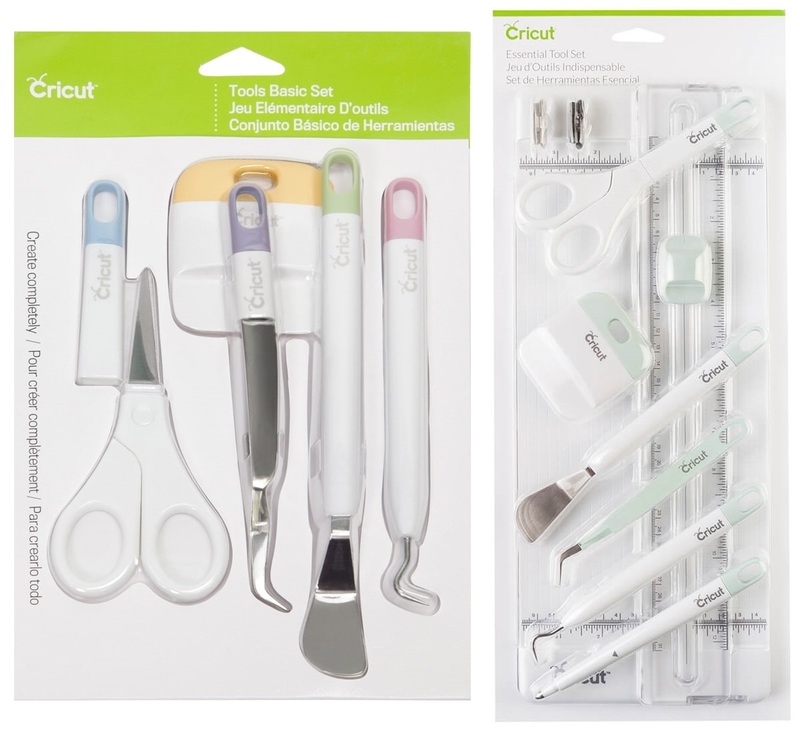 There are SO many different Cricut tools and accessories it's very easy to get overwhelmed while taking a stroll down the Cricut isle of your local craft store. So I've created a list of the five basic must haves. Cutting mats are essential. Every machine comes with a cutting mat or two but it's always good to have extra's on hand. 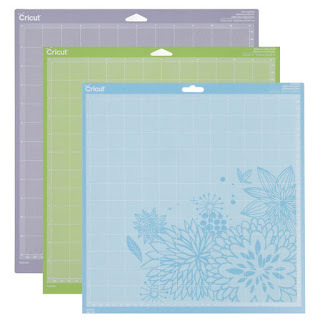 I'm sure you already have scissors in your crafting arsenal, but tools like the scrapper tool and the spatula tool are essential for doing things like, removing items from the mat or placing vinyl (the larger set also comes with a scoring tool which you'll want to have). Blades are your best friend and your worst enemy. 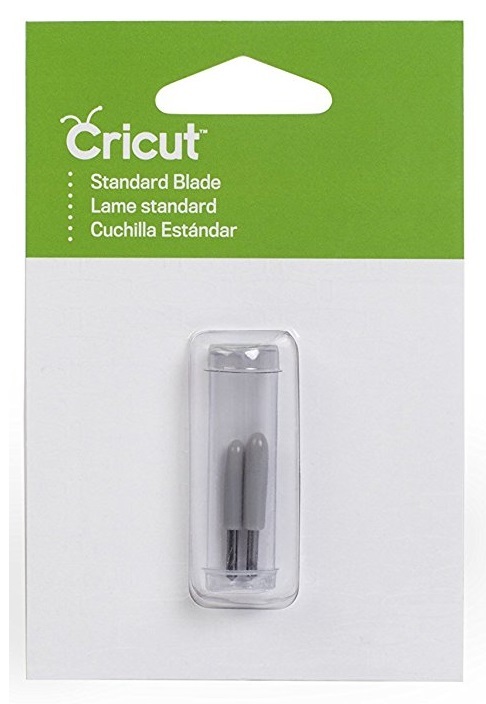 There is nothing better than having a fresh blade, but, if your blade begins to dull it can ruin your project, so be sure to always have at least one replacement blade on hand for when that happens. 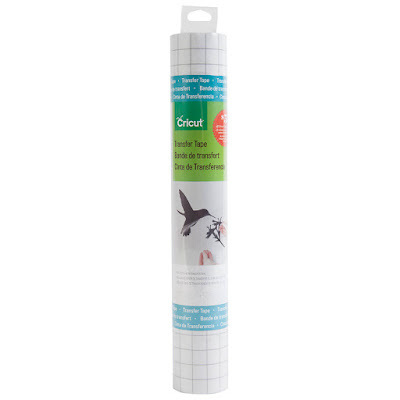 If you plan on doing any vinyl projects, transfer tape is essential. Sometimes you're so excited about your vinyl project and you get home with your shiny new vinyl and you realize you have no transfer tape, and doing it without tranfer tape is just not an option. So be sure to stock up! It may seem excessive, but trust me, you'll be glad you got it. 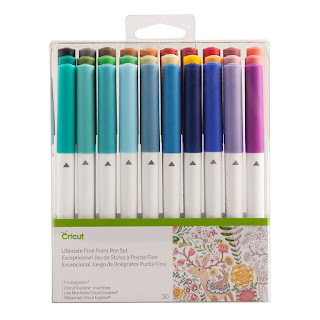 And instead of wasting time and money figuring out what off-brand pens fit in the Cricut (which I've done), you know these fit perfectly. And that's it! There's my list of the top 5 essentials... sure I could make a case for why you need every Cricut product (I use this technique on myself every time I'm at the craft store haha). But these are the five essentials to get you started! Be sure to leave any questions you may have because I'll be answering all questions tomorrow!